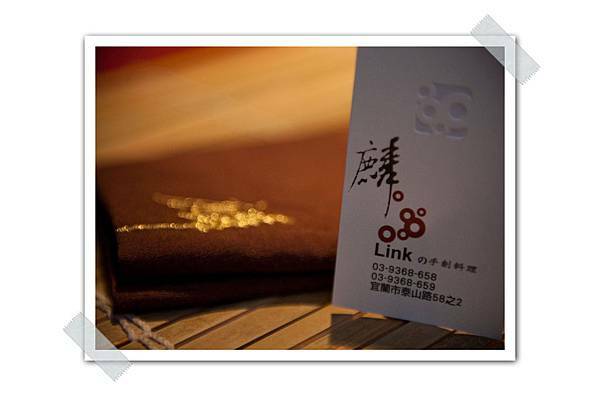 “Link”, opened in 2009, is run by the fifth-generation owner of Dusiaoyue, a prestigious restaurant which has stood in Yilan for over a half century. 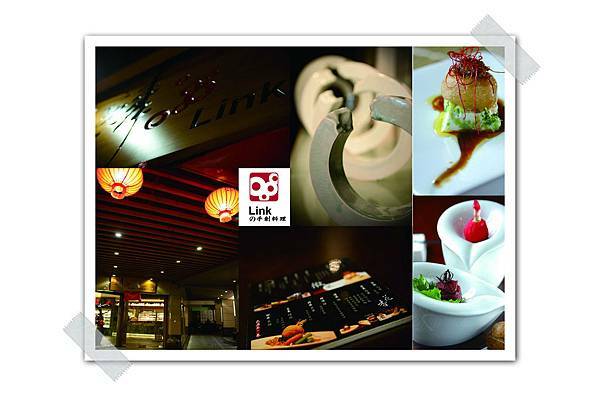 Carried on the family’s tradition on offering exquisite Taiwanese cuisines, Link adds to innovative ideas on food presentation. 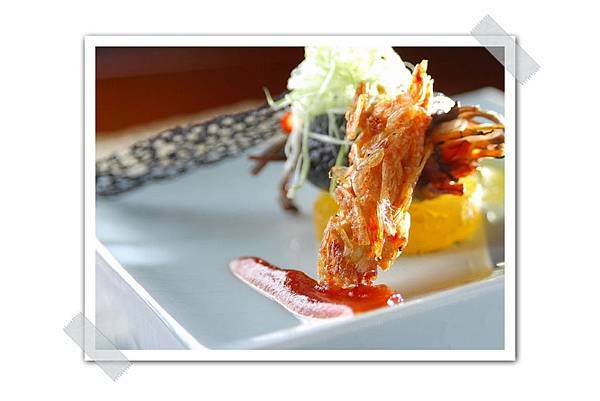 Each dish is served on fine chinaware. Meanwhile, to reflect the reality of life involving complicated feelings, the five basic flavors of food - sourness, sweetness, bitterness, peppery hotness, and harshness are included in the menu. The creative dining experiences provided by Link are to enjoy tasty food, appreciate the art of tableware and listen to the story behind the delicacies.